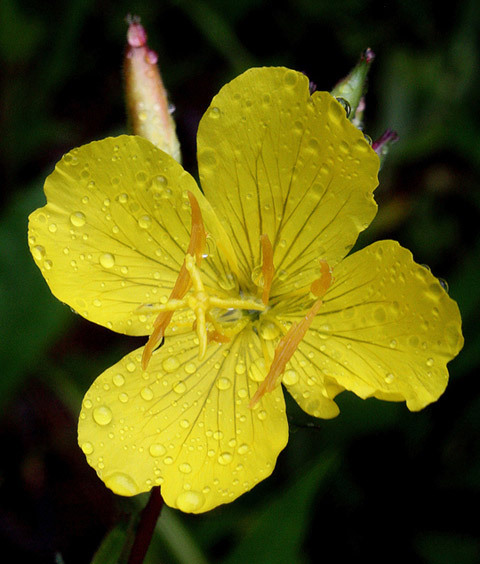 Narrowleaf Evening Primrose is a wildlife-friendly perennial featuring four-petaled, yellow flowers, which bloom April-July on erect stems. 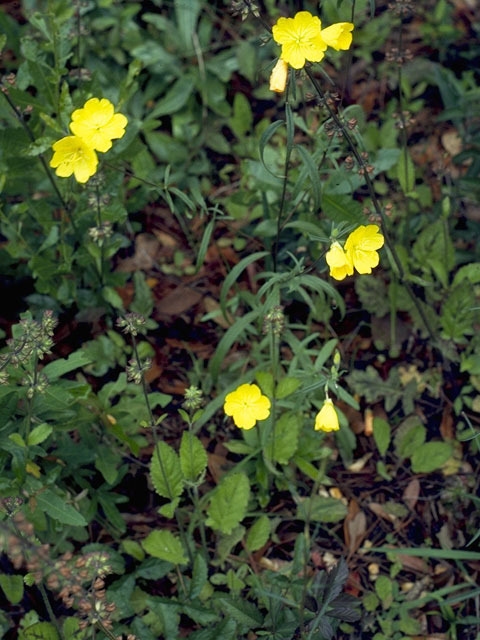 Despite its common name, the flowers are open during the day. Its nectar provides food for hummingbirds, butterflies, and native bees. The flowers are followed by attractive seed pods that add ornamental interest to your garden. 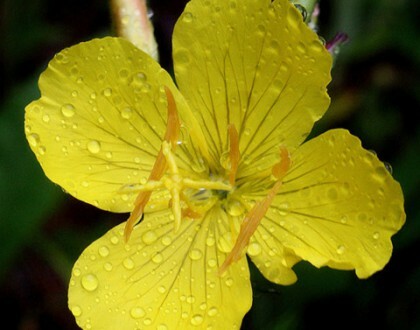 Use Narrowleaf Evening Primrose in borders, rock gardens, and wild gardens around your yard.